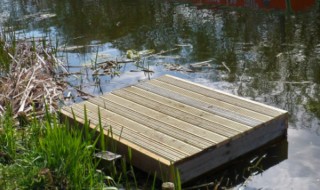 A Knutsford man found guilty of fishing illegally at a mere has been fined £400. 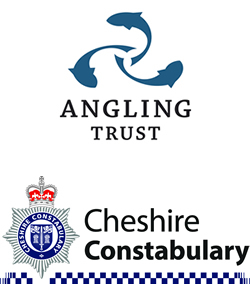 On 9 November 2014 Joshua Egerton, 19, from 12 Churchfields, Knutsford was caught and later charged for illegally fishing at Booths Mere, a private fishery managed by Angling Trust members, Altrincham and District Angling Club. Egerton appeared at Macclesfield Magistrates on 15 April 2015 and was found guilty for ‘unlawfully attempting to take fish in water in which there was a private right of fishery’. He was also found guilty as he ‘fished or took fish otherwise than in accordance with a licence by means of a rod and line’. Egerton was he was fined £400 and ordered to pay a victim surcharge of £40 and pay costs of £85.00 to the Crown Prosecution Service. Dilip Sarkar Angling Trust National Enforcement Manager said: “This is an excellent result and a great example of what we are all collectively achieving through the Fisheries Enforcement Campaign: raising awareness within the police service and beyond to the wider public, increasing confidence and intelligence – and all involved working together.